In a public event at the New York Public Library on April 20, 2016, and on the occasion of the publication of the monograph Louise Fishman (Prestel, 2016), the artist is joined in conversation by editor and curator Helaine Posner and critic Nancy Princenthal. The exhibition Louise Fishman: A Retrospective, on view April 3–July 31, 2016, is organized by Helaine Posner, Chief Curator at the Neuberger Museum of Art. Another retrospective exhibition curated by Ingrid Schaffner, Paper Louise Tiny Fishman Rock, is on view at ICA Philadelphia April 29-August 14, 2016. 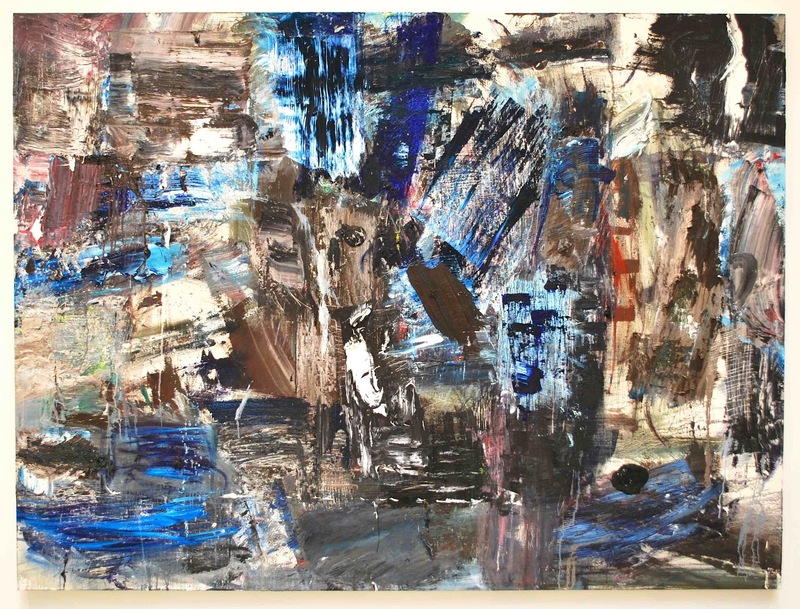 Painting, scraping, repainting, and texturing are all part of Louise Fishman’s artistic process. Her resulting works feel at once energetic and orderly, celebratory and reverent. The book Louise Fishman accompanies the first-ever museum survey of Fishman’s large-scale gestural abstractions as well as a concurrent exhibition devoted to the artist’s lesser-known work in small-scale painting and sculpture. Born in Philadelphia in 1939, Louise Fishman was active in the feminist movement of the late 1960s and early 70s. During this time, she temporarily abandoned painting for sculptural and material investigations that pursued a more distinctly feminine art. Her subsequent embrace of gestural abstraction unapologetically confronted the male- dominated history of artistic discourse. Helaine Posner is Chief Curator at the Neuberger Museum of Art, Purchase College, where her shows include Robin Rhode: Animating the Everyday (2014), Dana Schutz: If the Face Had Wheels (2011) and Tania Bruguera: On the Political Imaginary (2010). From 1991-1998, she was curator at the MIT List Visual Arts Center, Cambridge, MA. Nancy Princenthal is a New York-based critic and former Senior Editor of Art in America. She is the author of Agnes Martin: Her Life and Art (Thames and Hudson) and Hannah Wilke (Prestel, 2010), and her essays have appeared in monographs on Shirin Neshat, Doris Salcedo, Robert Mangold and Alfredo Jaar, among many others.